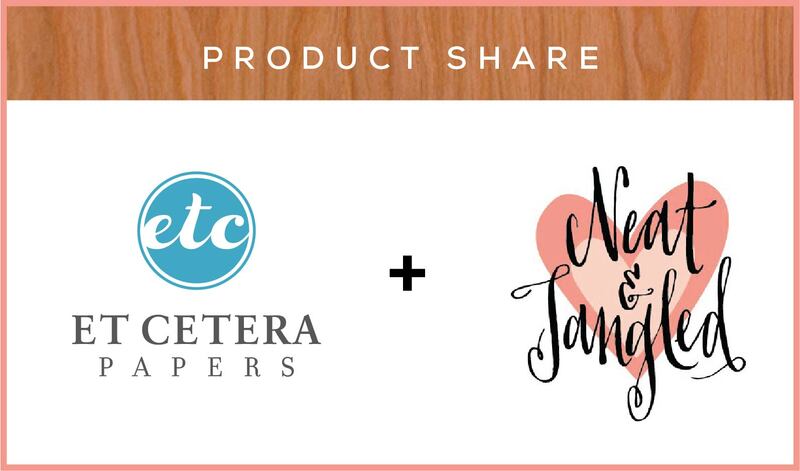 Welcome to another product share with Neat & Tangled. Didn’t you love what they created using our Real Wood Papers? AH-MA-ZING! Hop on over to their blog and take a look, in case you missed it. 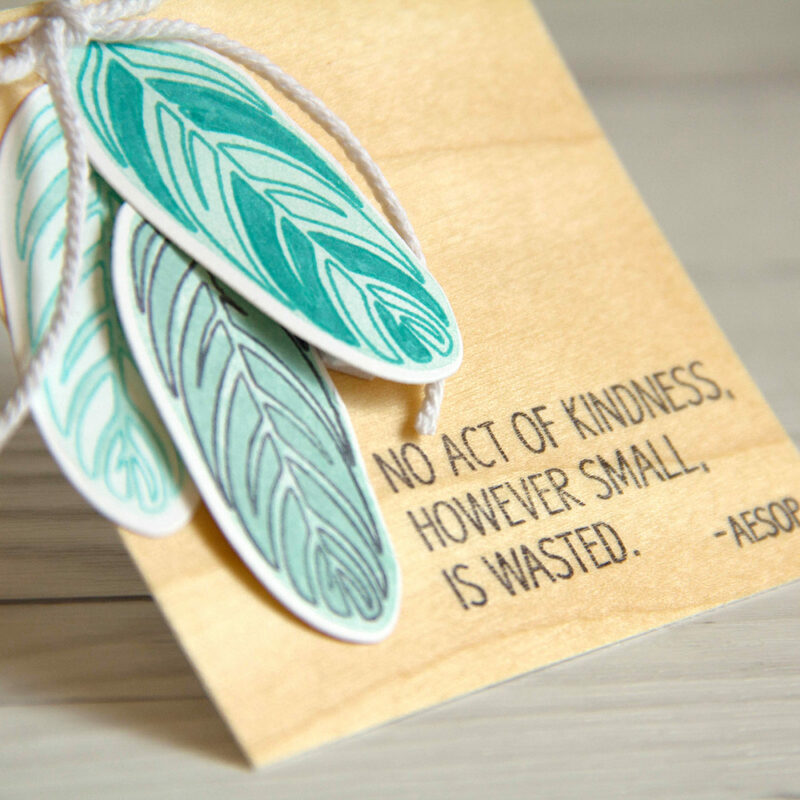 Today we are sharing two cards we created using the Calathea Stamps and Dies. 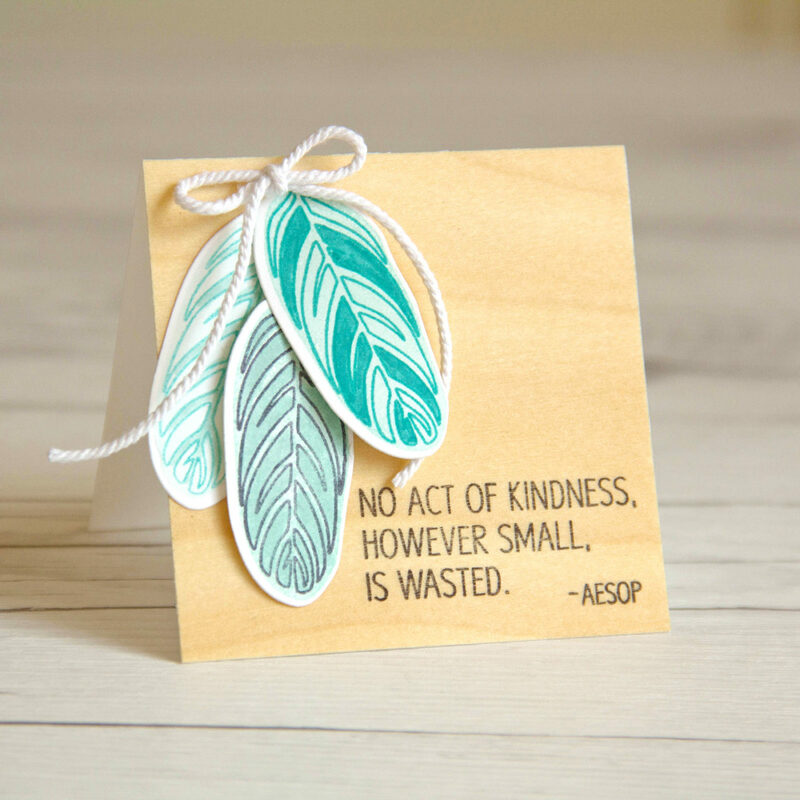 We though the leaf images looked a little like feathers and decided to use them as feathers for these cards. We paired these products with our Real Birch Wood paper & tape and love the results. Another incredibly versatile set. 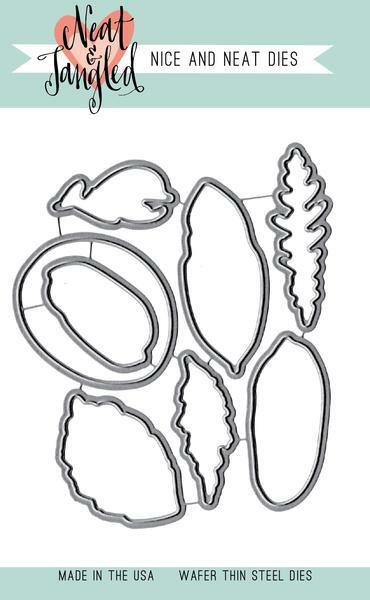 Calathea is a 6×8 stamp set filled with gorgeous foliage, and endless options! This set is perfect for layering and creating a variety of unique images and has coordinating Calathea dies. With this post you have another chance to be entered to win a $25.00 Neat & Tangled gift card, courtesy of our friends at Neat & Tangled. Simply enter your name in our comment section below and be sure to give Neat & Tangled a follow! You can also enter to win some of our fabulous products, get those details over on the Neat & Tangled blog. The Neat & Tangled gift card winner will be announced on our blog Monday, April 17th. 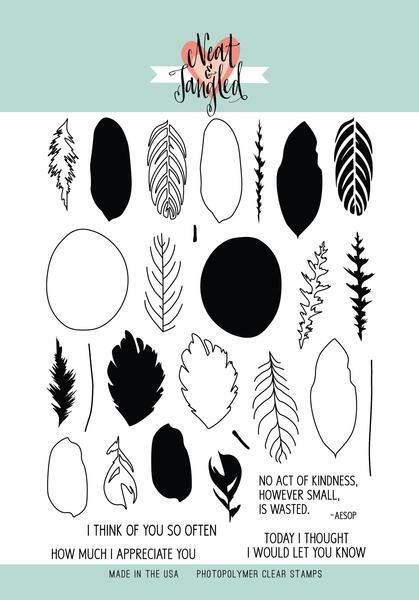 This entry was posted in Card Making, DIY Projects and tagged cardmaking, cards, neat & tangled, product share, real wood paper.